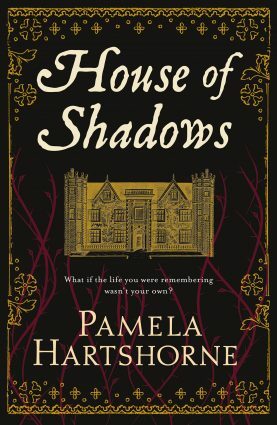 My latest book, House of Shadows, will be released in hardback and as an e-book on 3rd December 2015. Returning home to recuperate, Kate finds herself in a house full of shadows and suspicions. Unable to recognise her family, her friends or even her small son, she struggles to piece together the events that led to her accident. And it seems that life at Askerby is not as illustrious as the Vavasours would have the public believe. But before Kate can uncover the mysteries of the present, she must first discover the truth about the past. Was Isabel’s madness real, or was her mistake to trust the one person she thought would never betray her?